THE chance to welcome Pope Francis to Belfast took a step closer on Tuesday night after Belfast City Council voted to extend an invitation to the Pontiff. It could mean the historic Papal visit to the city many Catholics and Christians have been waiting for since the late Pope John Paul II came to the South in 1979. Then, a planned visit to Armagh was called off by the Vatican after the IRA killing of Lord Mountbatten and 18 soldiers. The Pope only travelled as far north as Drogheda. 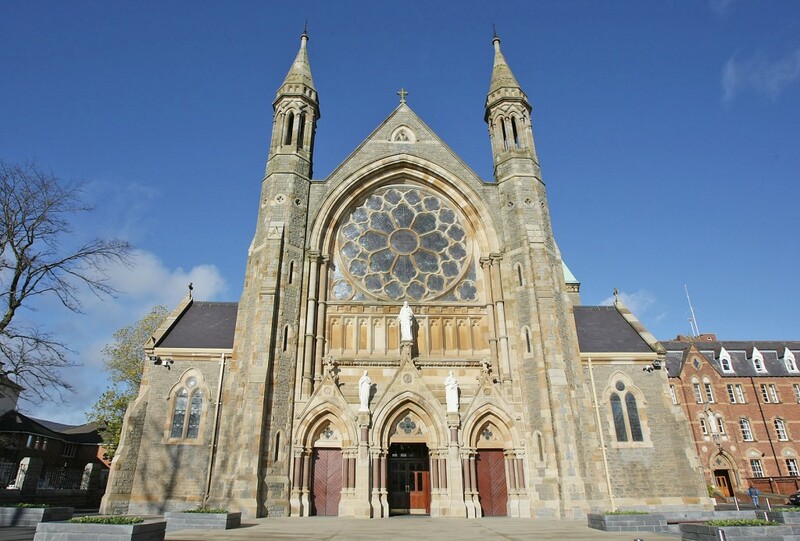 And if he did come to Belfast then the expectation would be that he would visit West Belfast – traditionally and historically the most Catholic part of the city. Speaking to the Andersonstown News, Fr Michael Murtagh from Clonard Monastery said it would be fantastic for Pope Francis to visit West Belfast, but he has his doubts. Fr Hugh Kennedy from St Peter’s Cathedral said it would be “marvellous” to welcome the Pope to the community. “I think it’s very fitting that this announcement is made on the anniversary of the late Pope John Paul II as one of his biggest regrets was that he was unable to visit the north,” he said. “When we reopened St Peter’s several years ago, before his passing Pope John Paul II sent a special message to us and a special chalice as a personal gift to show the unity of St Peter’s in West Belfast and St Peter’s in Rome. “But to host a Mass you would need to be looking at an open-air venue as most of our churches only hold up to 1,000 people. “I think it would be wonderful to see Pope Francis here, a man of exceptional compassion and it would be a tremendous affirmation for the people of West Belfast to have the Holy Father in their midst,” he added.